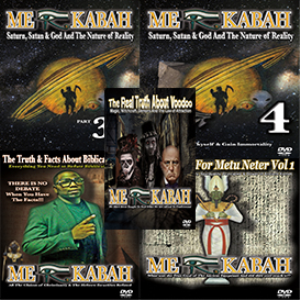 PLEASE NOTE: THERE ARE NO REFUNDS ONCE THE VIDEO DOWNLOAD PROCESS BEGINS IF YOU HAVE A PROBLEM WITH YOUR DOWNLOAD PLEASE EMAIL ME AT THEREALMERKABAH@GMAIL.COM AND I WILL PROVIDE YOU WITH ANOTHER LINK OR REQUEST MORE TIME ON THIS SITE. 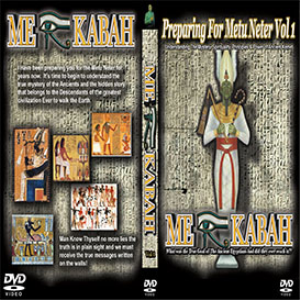 THERE ARE ALSO NO REFUNDS ON THE DVD'S & THE MERKABAH DVD LIBRARY PACKAGE ONCE THE DOWNLOAD PROCESS HAS BEGIN! BY DOWNLOADING THIS VIDEO YOU UNDERSTAND AND AGREE TO THESE TERMS AND CONDITIONS. Also Please Note That the Download File Name May be Different from the DVD Name due to last minute name change! ALSO THE ENTIRE FILE SIZE IS ABOUT 65 GB SO PLEASE MAKE SURE YOU HAVE SPACE ON YOUR PC! Thank You for your purchase!! You Can request as much time as needed to download the videos On this site or Email Us for a new link Thanks for your support! THIS IS ORDER TO WATCH! !